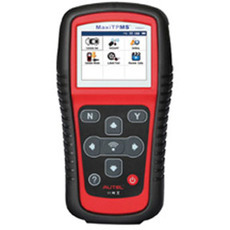 The MaxiTPMS TS501 TPMS diagnostic & service tool is specially designed to activate any known OEM/ Univeral TPMS sensors, reprogram the vehicle’s ECU, and turn off the warning lights. 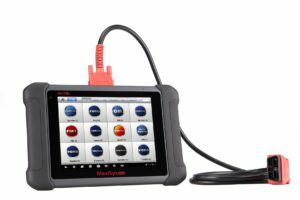 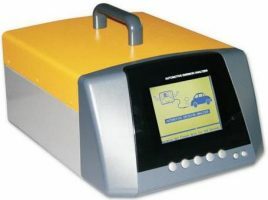 This ergonomic tool provides you easy and quick access to the faulty TPMS sensors to help you increase customer satisfaction and boost your bottom line. 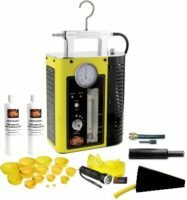 Multilingual support: English, French, and Spanish, etc.